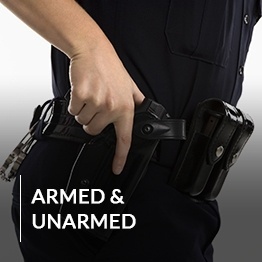 This energetic and vision driven group of inspired individuals realized that traditional law enforcement agencies could not effectively safeguard private property. 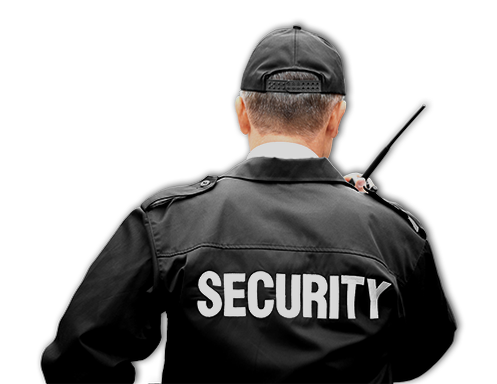 This is the reason why you find a good number of private security agencies owned by current, ex, or retired police officers. 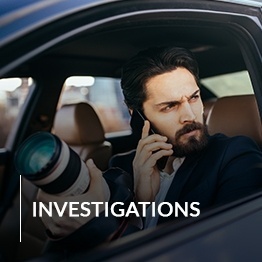 They know in most cases when 911 is called, the crime is in the process and generally completed by the time the police officer arrives. Police Departments are mostly known for being reactive units. 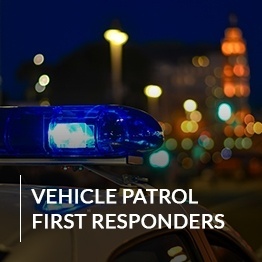 Because of the reactive nature of municipal and county law enforcement agencies, the founders of this company felt the security industry needed a boost by providing a more unique service then what was currently available. 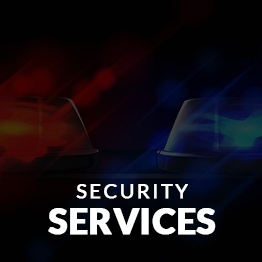 Please feel free to contact us any time by calling (210) 277-6399 or by sending us an email by clicking here and let us begin the process of assisting you with all of your security needs whether they be for your business. Please feel free to contact us with any questions, suggestions, or for a free quote.